2. 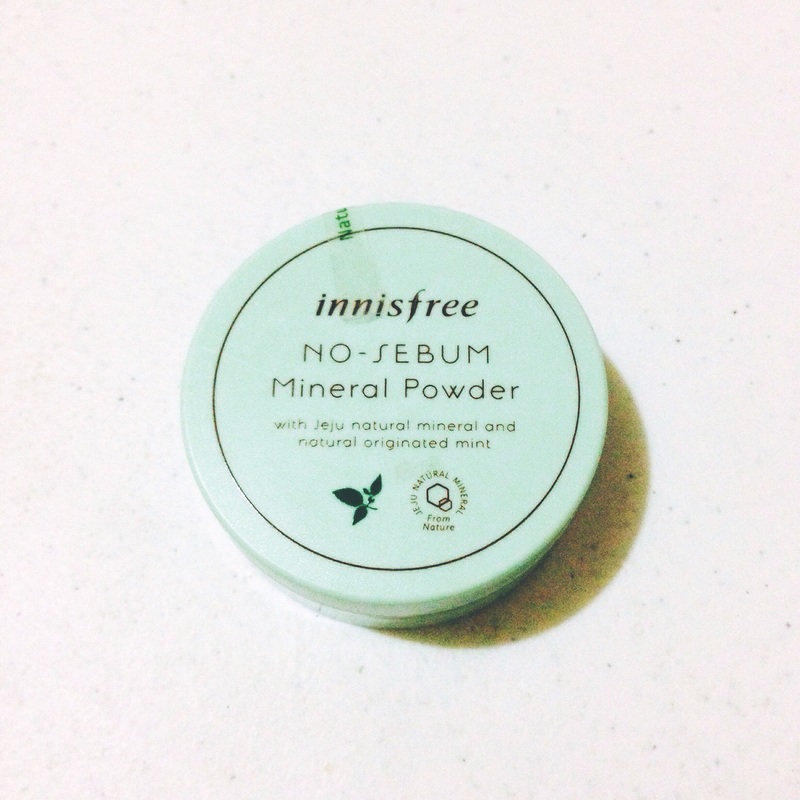 Jeju natural mineral and mint ingredients control skin oil and moisture to keep the skin healthy..
USE AS PRIMER: I’m using this as a primer instead of setting powder. It helps to make my concealer last longer. 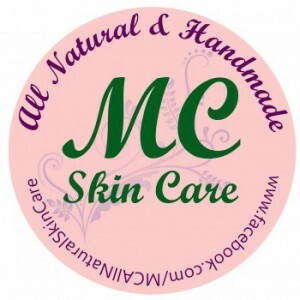 Your skin will still feel like skin after applying this. 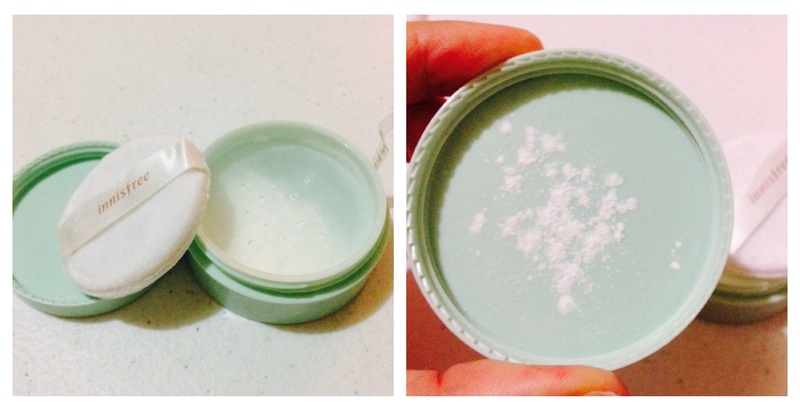 The concealer wont get cakey because this powder is so fine. Then I use powder foundation over my concealer for setting my makeup and for better coverage as well. 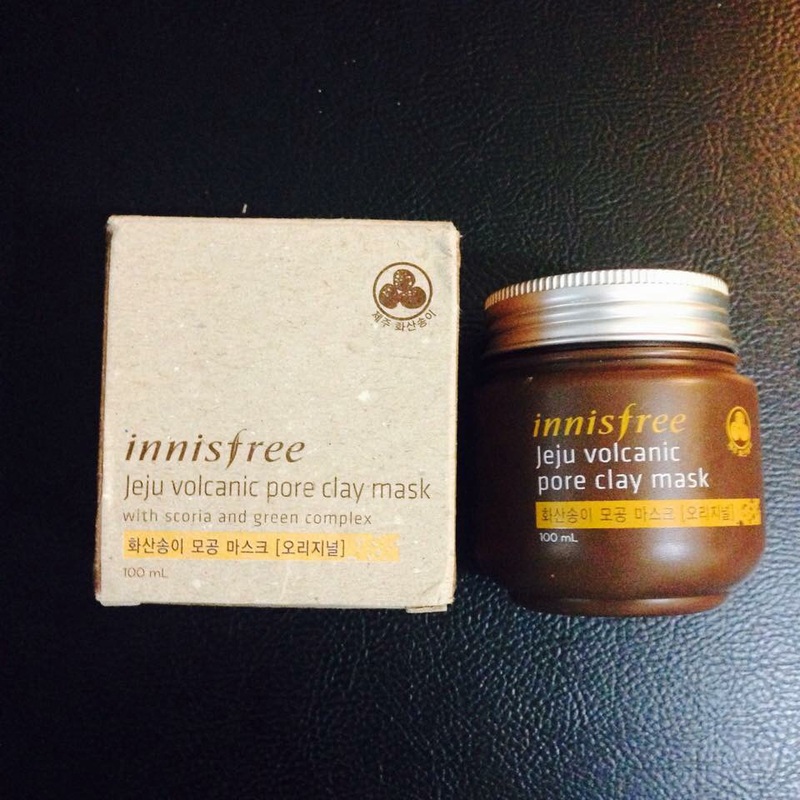 This Jeju volcanic scoria clay mask intensively adsorbs sebum and clarifies skin pores. 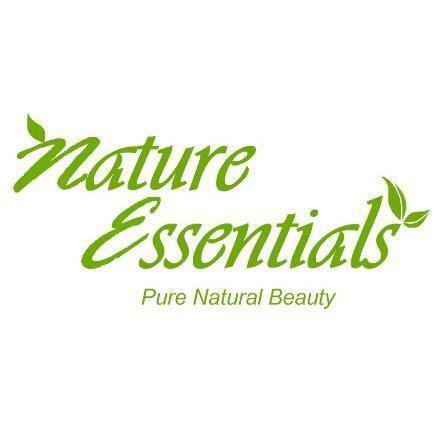 About Jeju volcanic scoria : This Pure and rare ingredient, formulated from solidified lava caused by volcanic eruptions in Jeju island, adsorbs impurities and sebum that are deeply embedded within skin pores. – doesn’t do much to minimize pores alone. Happy Sunday everyone! This is a much awaited review. Haha. This was on my wish list last year. 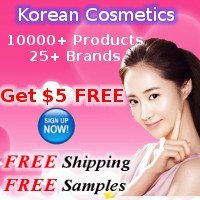 I thought it was really expensive until Innisfree had a sale last September. I was also curious about this and got really excited so I bought two. Not sure if the oiliness of my skin is controlled or the room temperature is just cold. Overall, this is still a good cleanser. 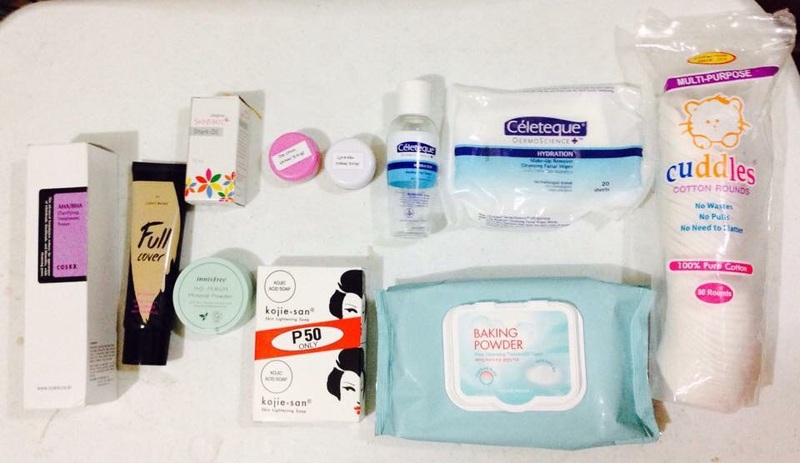 It does help to minimize pores if used with other items on the same line but don’t expect too much. If you want your pores to have major improvements, I suggest you have dermatological treatments like chemical peels. this is my biggest haul so far. Let’s start. 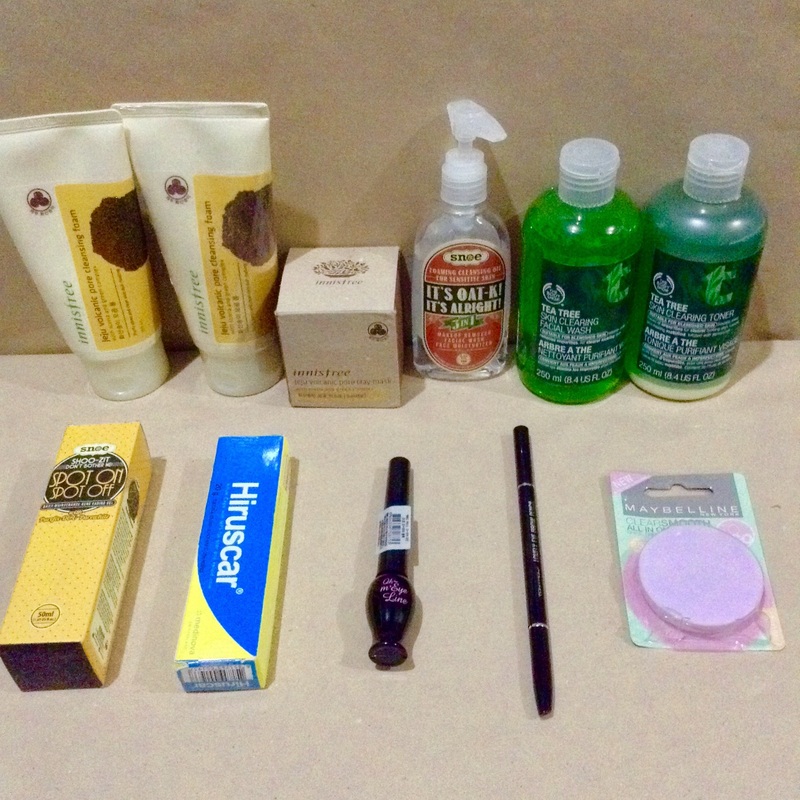 I bought these at buy 1 take one from an online seller last September. I received these on December 6 because they were stuck at the port which is currently an issue here in our country. 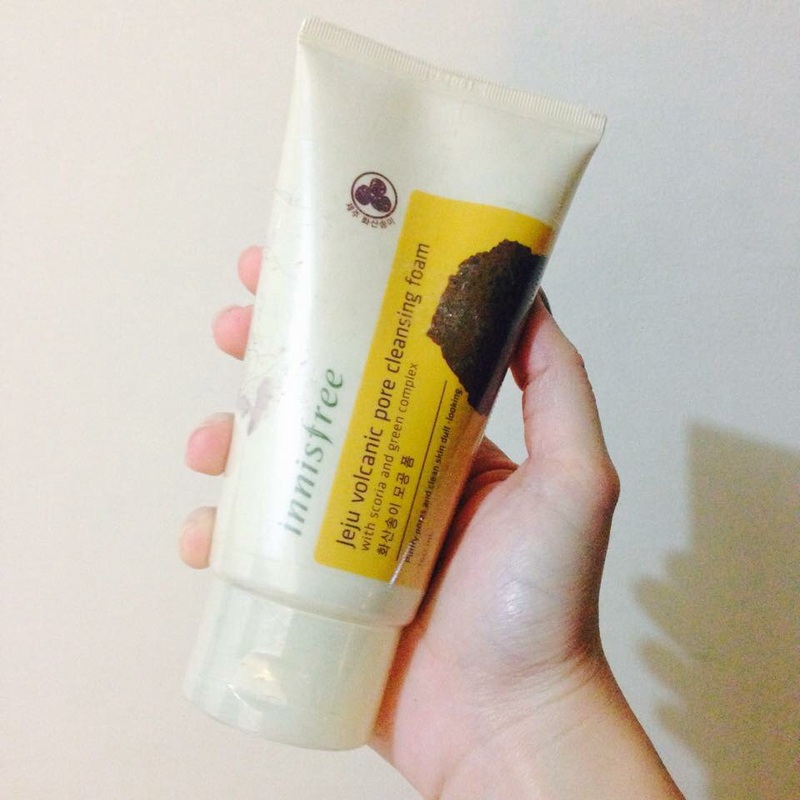 I also bought this on sale and received it together with the cleansing foam.